Three parts. One green flow. Ecoson, Rendac, and Sonac are 3 subsidiaries of Darling Ingredients International that are situated on one site in Son, the Netherlands. Together they form ERS. 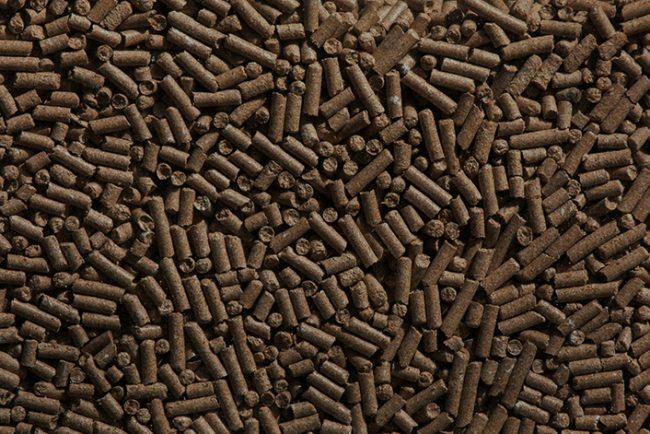 Ecoson turns residuals, such as sludge and manure, into renewable resources. INDEFF was contacted to create a new SCADA system for the entire Son-site in a joint effort to reduce downtime and design PLC Software for Ecoson’s new bio phosphate production facility. For the construction of Ecoson’s new bio phosphate plant, INDEFF designed an entirely new architecture in which each production device is controlled under the new SCADA system. This meant we engaged in an extraordinarily close cooperation with third-party suppliers, since they need to be 100% sure that their equipment was integrated the right way – without their own standard PLCs. The implementation of the PLC software was very urgent. That’s why we worked on the project with 5 INDEFF engineers from the start. We also took steps to arrange a smooth and intensive cooperation with ERS in order to be exceptionally agile. To replace the previous, unreliable SCADA system, INDEFF installed Wonderware Application Server. As a result, ERS now has 18 reliable thin-client workstations. Wonderware InTouch Access Anywhere, deployed on 10 clients, was also implemented for monitoring the production process through a web interface. Design PLC software for the new production facility. Create a SCADA system to connect the 3 subsidiaries. Reduce downtime with an entirely new Wonderware library. Perform under pressure. Especially when part of the project had to be sped up. Keep a structured approach, even when changes had to be made on the fly. The new Ecoson-production facility runs perfectly with our custom PLC. The new SCADA system suffers less downtime. A trust-based relationship with ERS that led to more, mutually beneficial projects.